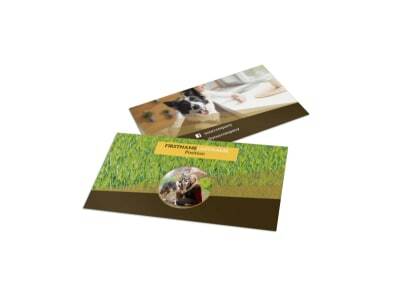 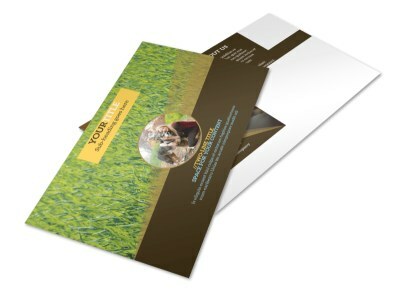 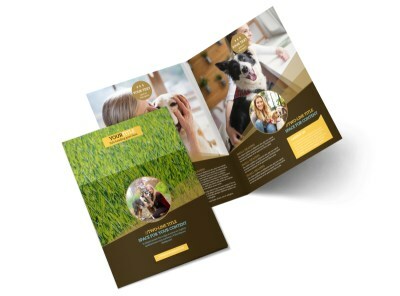 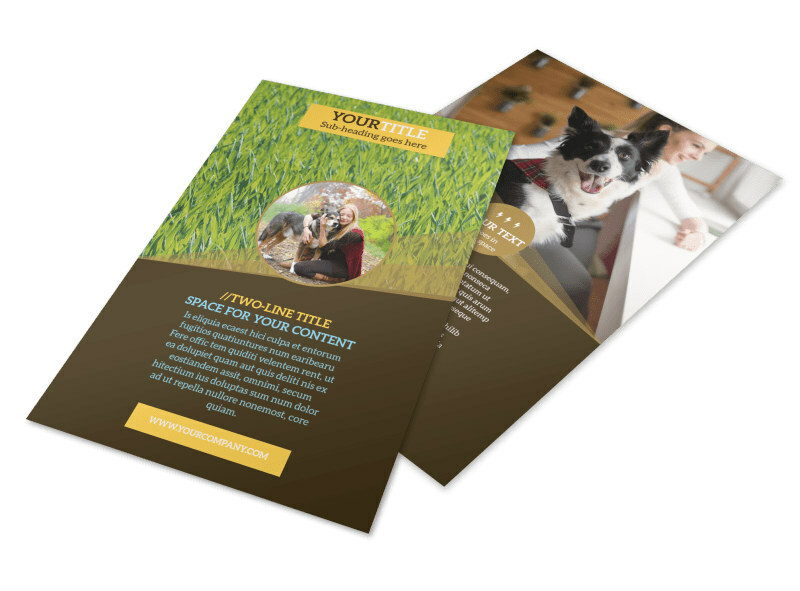 Customize our Obedience Classes Flyer Template and more! 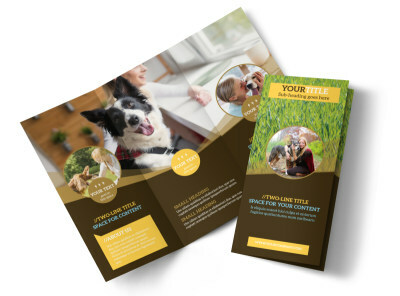 When canines are giving their masters trouble, let pet owners know where they can turn for help with obedience classes flyers detailing your services. 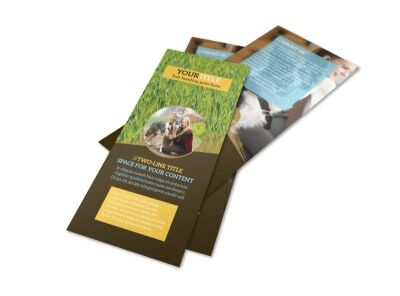 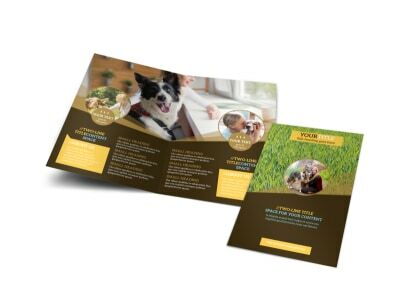 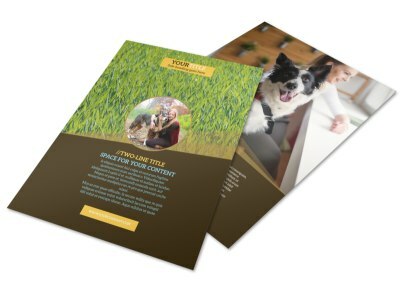 Pick out a flyer template, add special touches like photos and graphics, and then add text detailing the services you can provide to whip recipients’ dogs into shape. 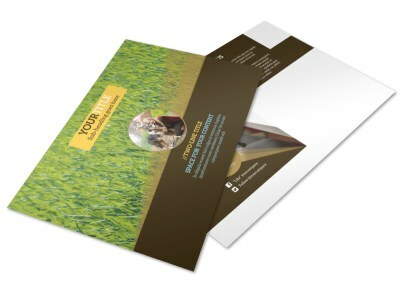 Discover your best design with just a few mouse clicks now.